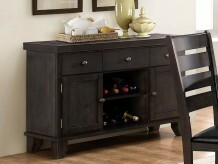 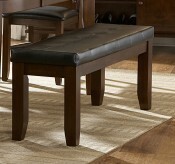 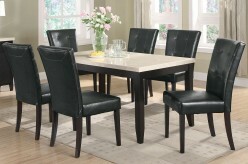 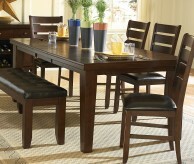 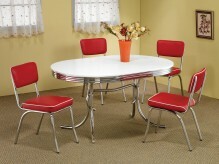 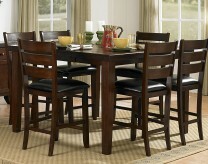 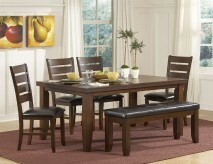 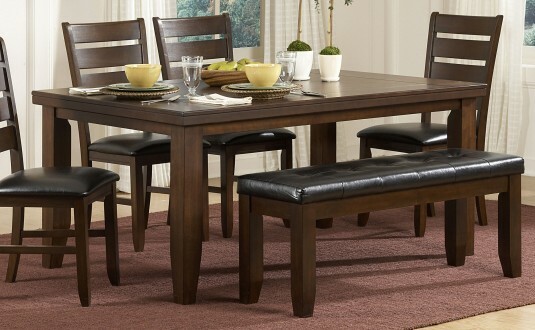 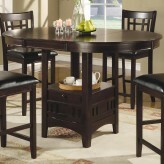 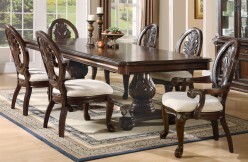 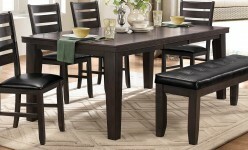 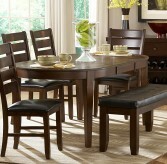 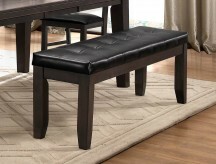 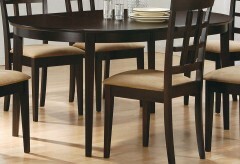 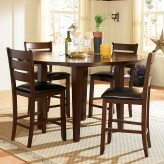 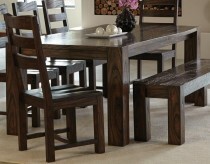 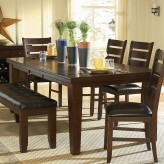 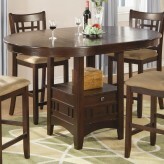 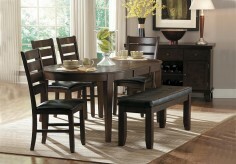 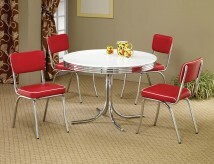 Furniture Nation is proud to offer the Ameillia Dark Oak Dining Table online. 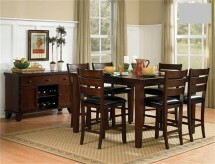 We serve customers across the DFW region including Weatherford, Grapevine, Richardson and many more. 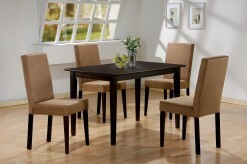 Ameillia Dark Oak Dining Table : L66" x D42" x H30"